Support your favorite team with the gift of great NCAA and college products. 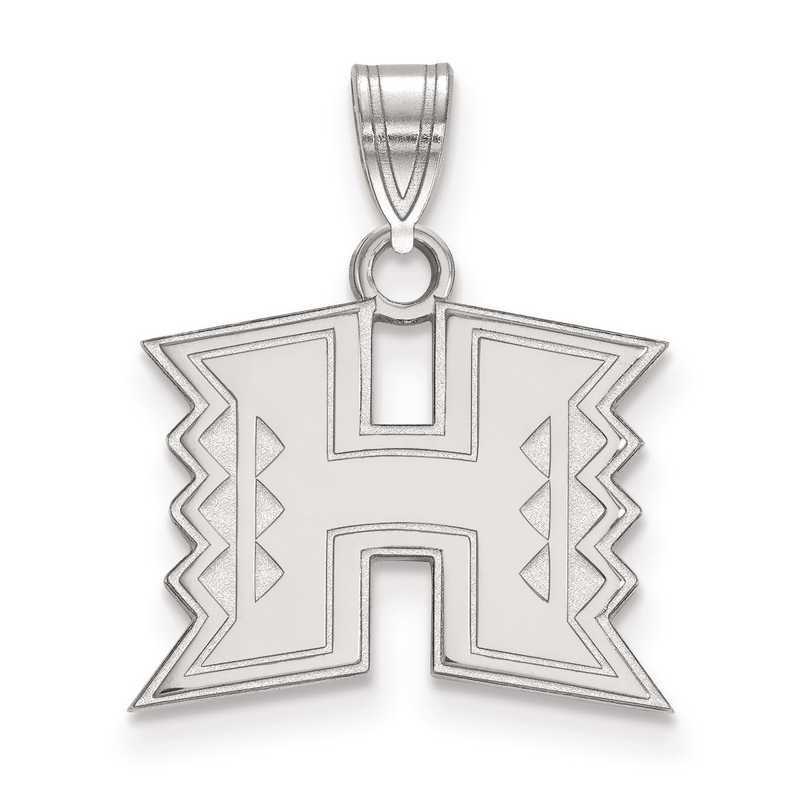 This impressive LogoArt pendant featuring University of Hawaii symbol. This 18x15mm small rhodium-plated sterling silver pendant has laser-cut design with polished finish for striking look. This unique and stylish pendant will make great addition to your collection. Manufacturer direct from a trusted supplier.